My hearty best wishes for a healthy and happy days in 2016 to all my friends and fellow bloggers. 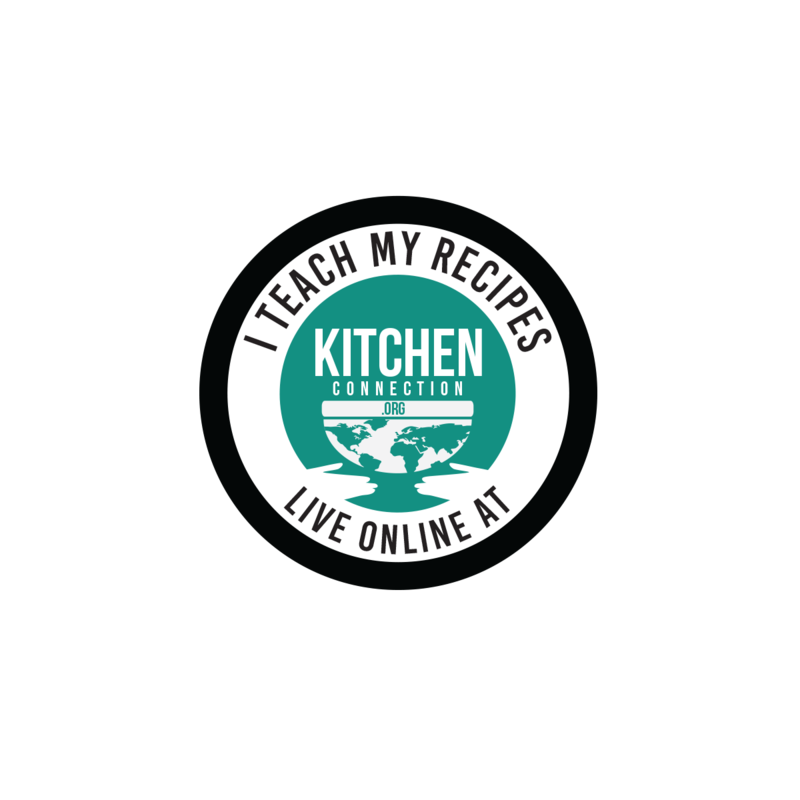 As I wanted to start the new year with a very good health recipe, I am posting this Fig Milkshake recipe. Figs are rich in Iron Content. Figs are available both in Fresh and Dry forms. 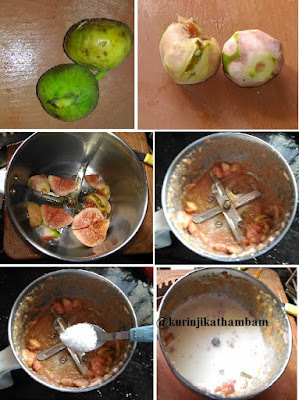 If you make fresh figs into a Milkshake, it becomes very tasty and is liked by even people who might not like to take it directly. 1. Wash and remove the stem and skin of the figs. 2. Cut them into small pieces. 3. Grind the pieces into a paste using the mixie or juicer. 4. Then add the sugar and milk into ground paste. 5. Then grind them into a smooth paste. Add ice cubes (if used) and mix them well. Then serve. 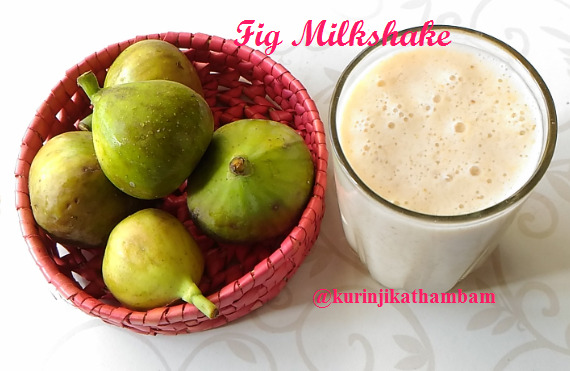 Tasty and healthy fresh fig milkshake is ready.